As the season change, and the Fall season is upon us, Three members of Shane Shapiro’s No Limit Mindset LLC. management stable are making moves. On September 28th, super middleweight, Cem Kilic won an eight-round unanimous decision over fellow undefeated fighter DeAndre Ware in a bout that was nationally televised on ShoBox: The New Generation from Temecula, California. 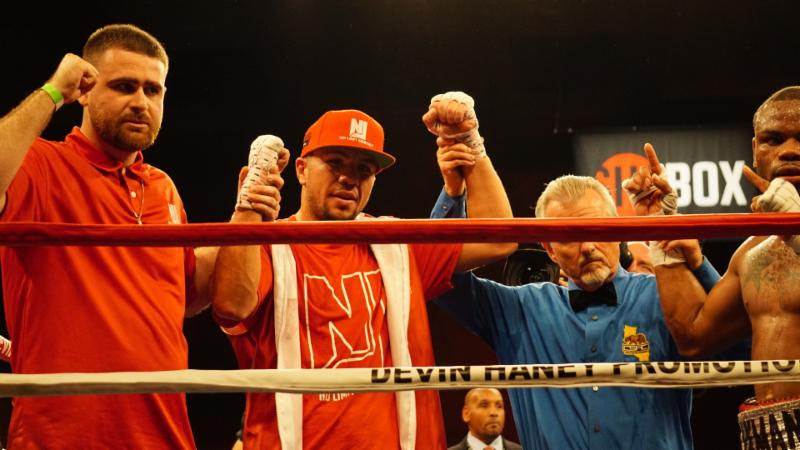 On October 13th, lightweight contender Mason Menard got back into the win column with a six-round unanimous decision over Ronald Rivas in Gary, Indiana. Also, super middleweight Kalvin Henderson will look for a step-up bout in December when he takes on Brandon Robinson on December 7th in Philadelphia. 10-0 Kalvin Henderson fighting 11-1 Brandon Robinson in his first fight with Marshall Kauffman’s King Promotions. “I’m excited show the rest of the world what my team and I already know, and that’s that we have the skills, talent, and work ethic to become a world champion. I’m blessed for the opportunity Marshall presented to me and I’m going to take advantage of this opportunity. Hot Sauce will be bringing all of the heat with me come December,” said Henderson.